Seven years ago, the value of a single bitcoin was worth a quarter-of-a-cent. Today, that single bitcoin is worth upwards of $2,200. Monday marked the seventh anniversary of what is said to be the first recorded instance of bitcoin used in a real world transaction. Over the course of seven years, bitcoin’s value has multiplied 879,999 times over since 2010. 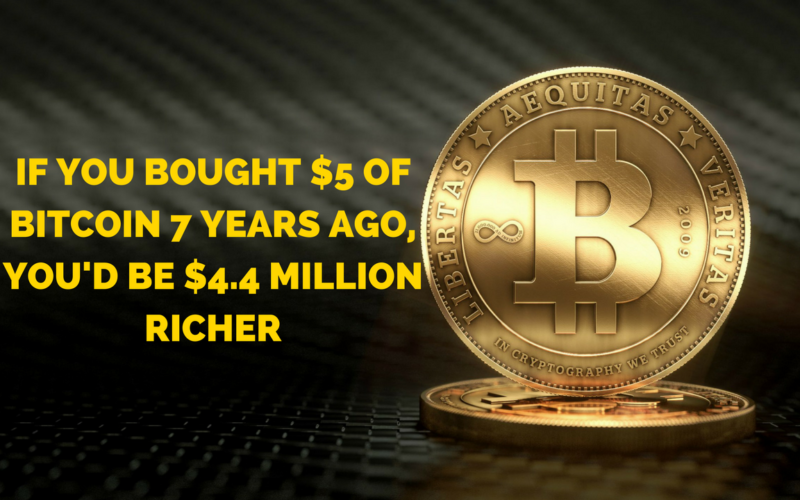 If an investor had decided to spend five dollars back then on about 2,000 bitcoins, that stake would be worth $4.4 million today. With $1,200 spent on some 480,000 bitcoins, the investor would be worth at least $1.1 billion today. The early months of 2017 have been particularly heady days for bitcoin. Since the beginning of the year, the value of the cryptocurrency has surged as it gains legitimacy in countries like Japan. Investors have also come to see the currency as something of a safe haven asset amid geopolitical turmoil — and there’s been plenty of that in recent months, in both Europe and the United States. And that first transaction? A software programmer on “Bitcoin Talk” known as Lazlo Hanyecz offered to 10,000 bitcoins for a couple of pizzas. For a least three days, no one took bite of the offer, with Hanyecz writing: “So nobody wants to buy me pizza? 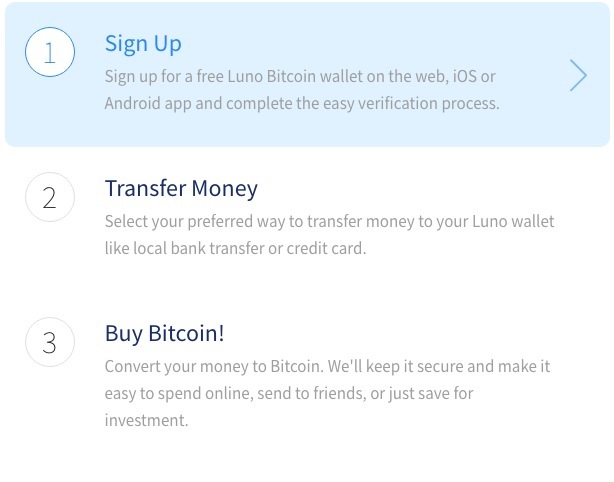 Is the bitcoin amount I’m offering too low?” A user eventually paid about $25 for two pizzas. In today’s bitcoins, those pizzas cost Hanyecz $22 million.